3 spacious levels of living overlooking Belmar's Silver Lake. 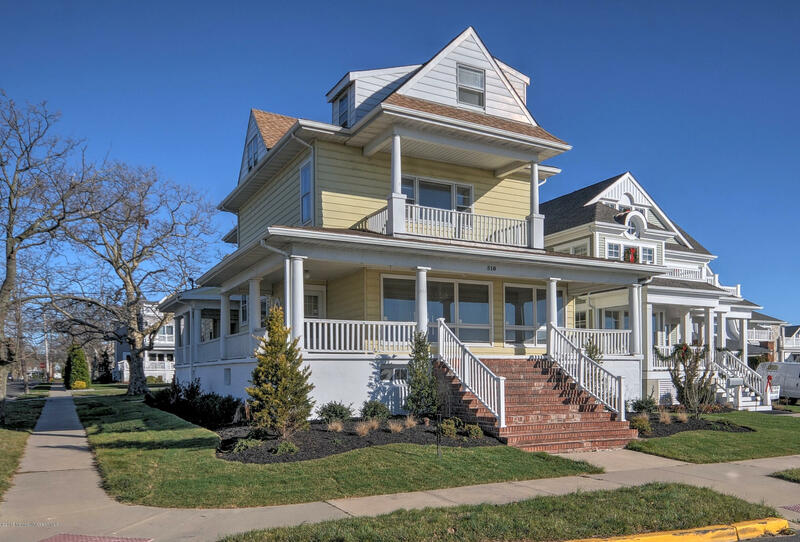 Live just 3 blocks to Belmar's expansive beach and new boardwalk in this home which features a spacious kitchen, 2 large family rooms and a full basement. The front family room overlooks Silver Lake and leads to an expansive wrap-around porch.